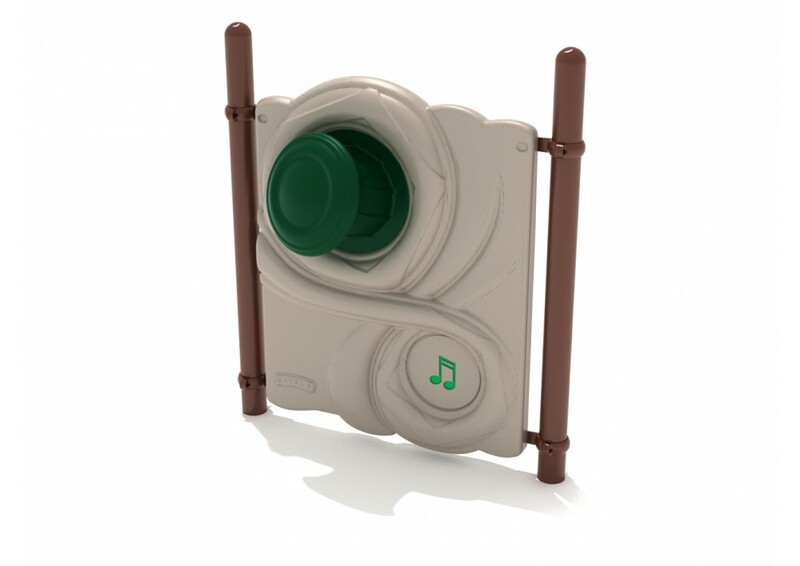 The Drum Beats unit is perfect for children between the ages of 2 and 12 years old. The panel of the unit is blue, and the drum component of the unit is yellow. 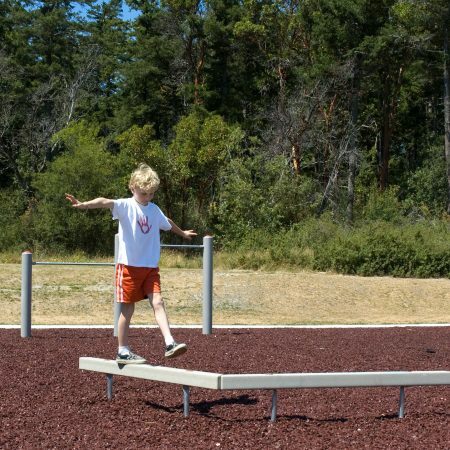 The two posts on the unit are red and have a diameter of 3.5 inches. The Drum Beats unit is perfect for children between the ages of 2 and 12 years old. 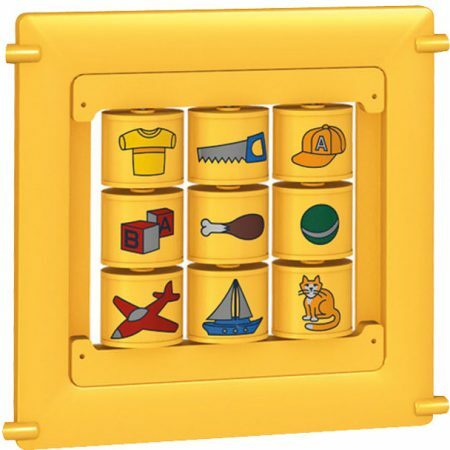 The panel of the unit is blue, and the drum component of the unit is yellow. The two posts on the unit are red and have a diameter of 3.5 inches. 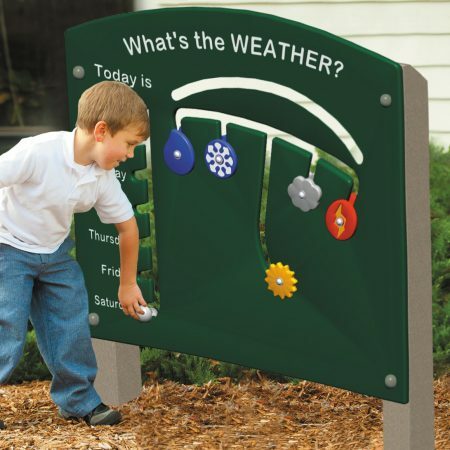 This color scheme makes the unit ideal for playgrounds at churches, early childhood centers, and schools. 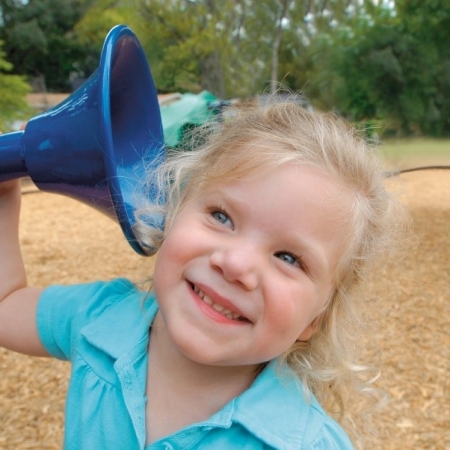 Children love music, and the Drum Beats unit will help to foster this love. 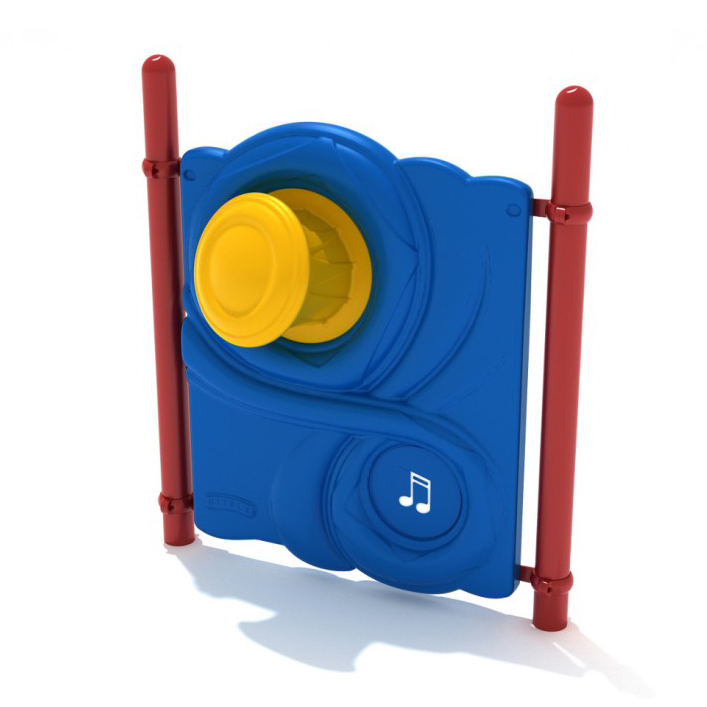 It is designed to be ADA accessible, so all children will be able to experience the joy of making music with it. Note: All panels include posts with the sole exception of the Line Panel, which is sold and priced without posts.